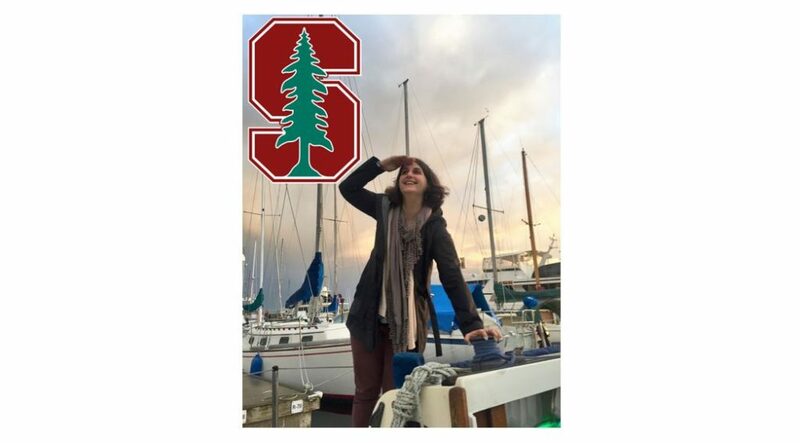 Lizzy Karp, one of Wendy’s grad students, was offered a Postdoctoral Fellowship in Autism at Stanford University for next year, which she has accepted! During her fellowship year, Lizzy will be involved in conducting diagnostic assessments and providing evidence-based interventions such as Pivotal Response Treatment (PRT) and the PEERS program for individuals with ASD and their families. She will also continue to develop her program of research examining the experiences of caregivers who participate in interventions with their children. Lizzy is currently completing her predoctoral internship in the TEACCH Autism Program at University of North Carolina – Chapel Hill.